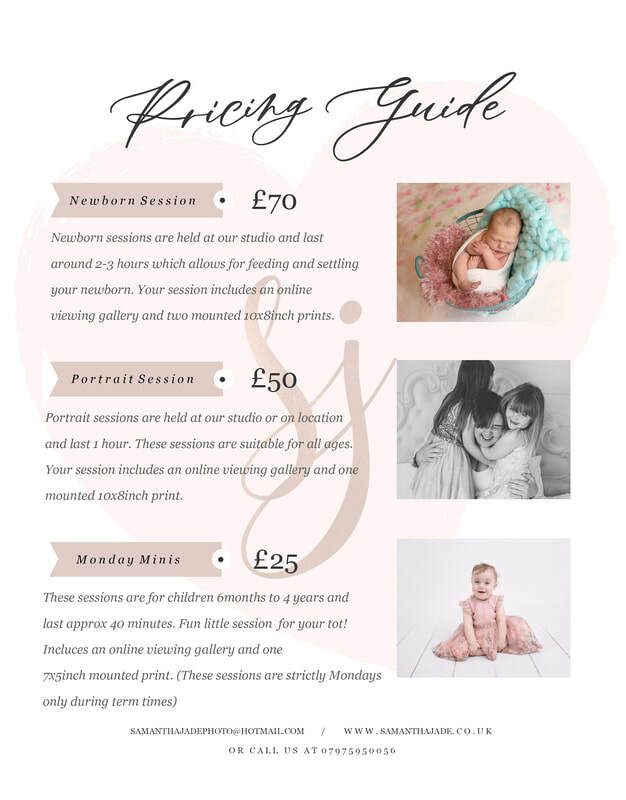 We want to make you feel as relaxed as possible during your photography session which is why we have put together this page to help you prepare for your session, it could be a newborn session or a family session, either way, here are some tips and tricks to help you prepare. If you need to know anything else, then please let us know, but hopefully we have covered everything for you. ​​First things first, contracts will be sent out along with our data protection policy and a couple of tick boxes to make sure you have read and understood a few things. ​For a normal portrait session, its best to plan outfits in advance. As a general guide, try to avoid large branded logo t-shirts, joggers, character clothing and anything to distracting. For timeless photos, we would suggest wearing colours that compliment each other nicely, and it doesn't matter about odd socks, so don't waste your time matching them up as we will only ask you to remove them anyways. No shoes are allowed on the backdrops in the studio. ​For cake smash sessions, outfits are always provided by us unless otherwise stated. 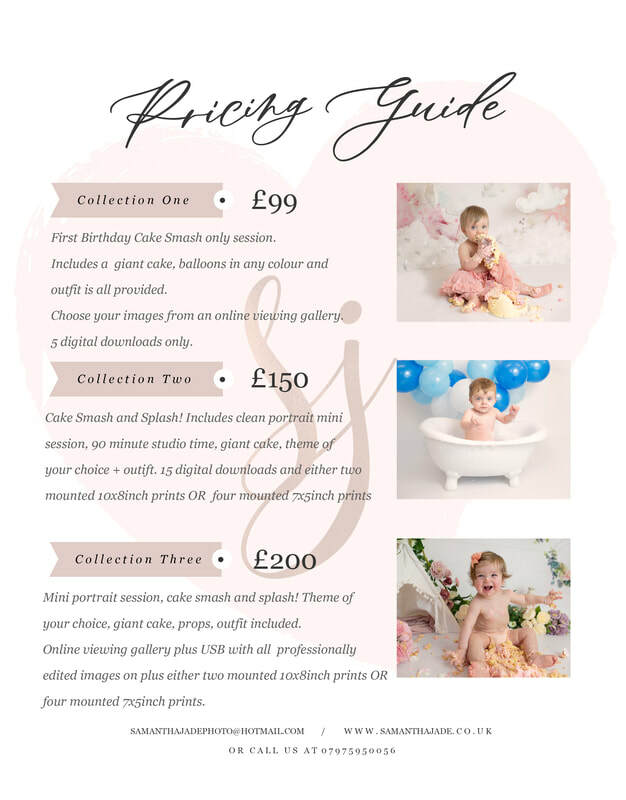 Please bring a nice outfit for the portrait session, something that will compliment the theme of the cake smash nicely, a towel and some bubble bath in case your little one has sensitive skin. Please do also make us aware of any allergies. ​If you need to bring juice/milk/snack please do, as long as it's not a messy one, and don't forget a change of outfit. ​Your session time, depends on what session you are booked in for. We do run back to back sessions so please, we repeat, please, arrive promptly to your session, we do want to make the most of it. ​Most of all, we want you to have fun, smile lots, laugh lots! After all, we are making memories. ​​You will be offered a sneak preview which is usually within 48 hours of the session unless otherwise stated, and if you have ticked the little box in the contract. Turnaround of the photos can be anywhere from 1-3 weeks. 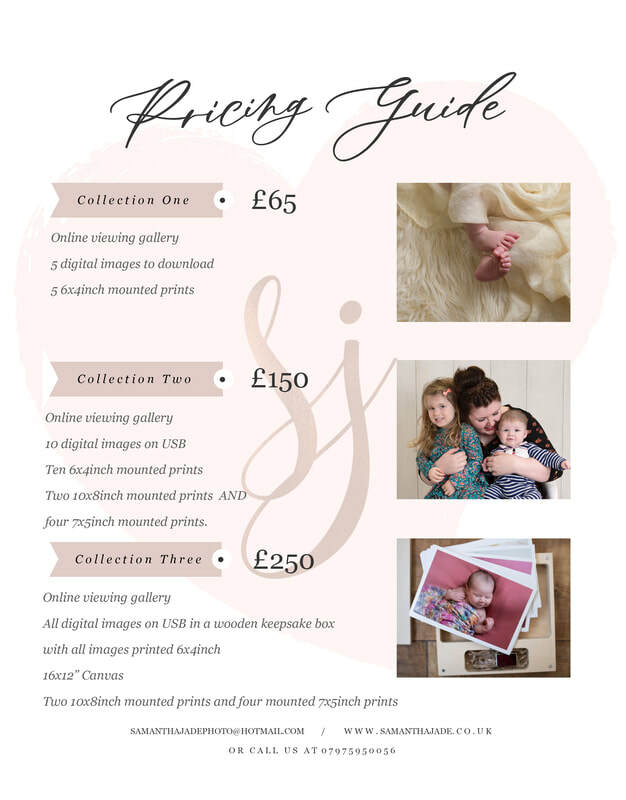 Once your gallery is complete, it will be emailed over to you where you can download your images from your package choice, and order your prints. You will then be asked to collect your prints once arrived. Prints are ordered on a Monday morning and usually arrive back to our studio within 3-4 days. Other product delivery time varies.